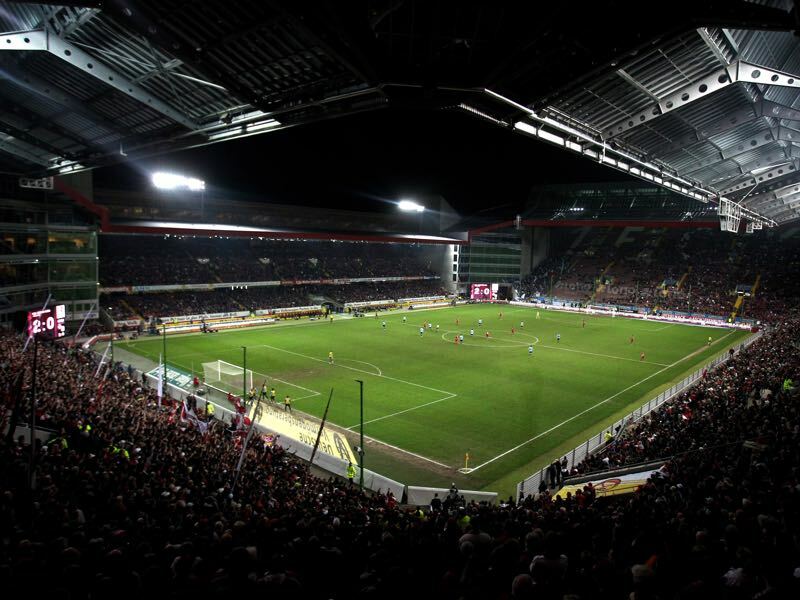 Germany vs Azerbaijan – Sunday, October 8, 19:45BT/20:45CET – Fritz-Walter-Stadion, Kaiserslautern, Germany. Germany have finally booked their ticket for 2018 FIFA World Cup in Russia. Dominating Group C Germany has won nine out of nine games scoring 38 goals in the process. The only reason Germany had not qualified earlier was only because of a relentless Northern Ireland, who did well to keep up the pace with the German machine. With five points separating the two ahead of matchday 9 the game in Belfast between Northern Ireland and die Mannschaft had the character of a final. Germany needed at least one point to book their ticket. Northern Ireland in the meantime still hedged some hope that they could perhaps dethrone the World Champion. But within two minutes Germany had set the tone when Sebastian Rudy scored a stunning opening goal. The Germans then cruised to a 3-1 victory (read the match report HERE) and can now take it easy ahead of matchday 10. 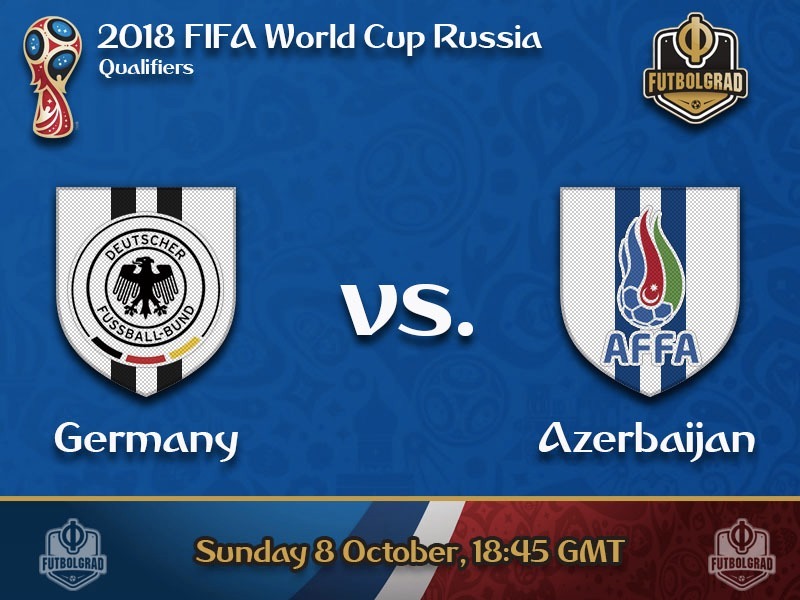 Returning to Germany die Mannschaft will now face Azerbaijan in Kaiserslautern. Der Betzenberg, as the Fritz-Walter-Stadion is known, has been the home of some legendary matches and was chosen just in case Germany needed the crowd behind them in their final match. Now the game will have mostly a friendly character. As a result, Germany’s head coach will use the occasion to test a few of his players without, however, wanting to risk a negative result. Joachim Löw is a perfectionist who expects a victory in every match, and with Germany, on the verge of making this a perfect World Cup campaign Löw will go for the win. Hence, the Germans will play with a mix of players that are looking to break into the side and a group of established first-team players. That mix will guarantee that the players on the pitch have the experience and ambition to take the match seriously. Azerbaijan in the meantime have little to gain or lose from this final match in Kaiserslautern. Although improved in this World Cup qualification cycle the Caucasus nation has once again failed to qualify for a major tournament. Head coach Robert Prosinecki, however, is building for the future. Fuelled by oil and gas Azerbaijan has invested heavily in its football infrastructure in recent years. Qarabag’s Champions League qualification and the emergence of several young and talented Azeri players shows that the country may very well qualify for a tournament shortly. Manchester City’s 21-year-old winger has been in excellent form this season after missing the 2017 FIFA Confederations Cup due to an operation on his nose. 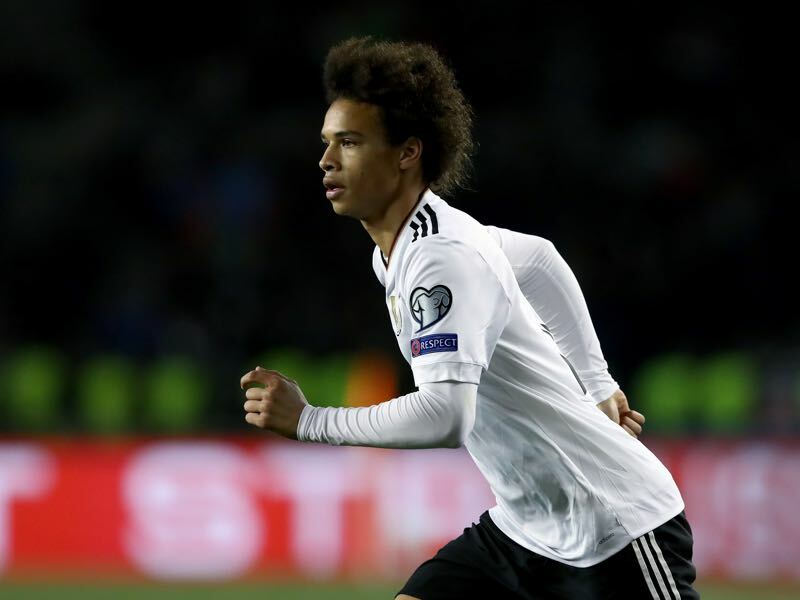 The son of former Bundesliga forward Souleyman Sané and rhythmic gymnast Regina Weber-Sané has been a revelation since bursting on the scene for Schalke two years ago. A move to Manchester City for €50 million followed last summer, and the young Germans has proven the doubters wrong that the move to England has come too early. Afran Izmailov has been Azerbaijan’s dangerman in this World Cup qualification cycle scoring three goals and two assists in seven games. Regularly employed on the right wing in head coach Robert Prosinecki’s 4-2-3-1 system Izmailov is part of the large Qarabag Agdam contingent in the squad. 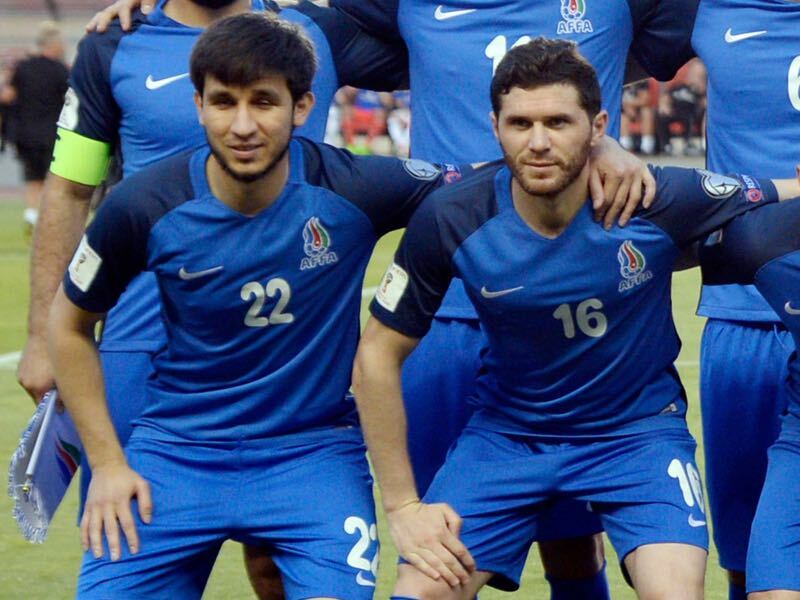 With his club side having reached the UEFA Champions League group stage this season Izmailov has established himself as a key player in the Azeri national team. Germany have won all five previous encounters against Azerbaijan. Germany’s goal scoring record in five games against Azerbaijan is 19-3. With a goal scoring record of 38-3 Germany are the highest scoring team in UEFA qualifying. On average Germany have scored 4.22 goals per game in this World Cup qualification cycle.